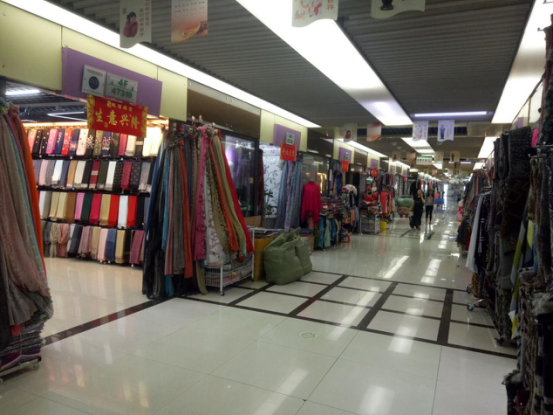 There is a scarfs area in district 4 of Yiwu International Trade City, including about one thousand three hundred and forty-seven shops, they are divided into 15 streets regularly, each shop has a shop number and business card, easy for you to find their positions accurately, they are selling triangle scarf, square scarf, rectangle scarf, kerchief, tippet, cloak, neckerchief, beach towel, fur, scarves and so on, no matter the spring, summer, autumn and winter, and the product ranges across the four seasons. 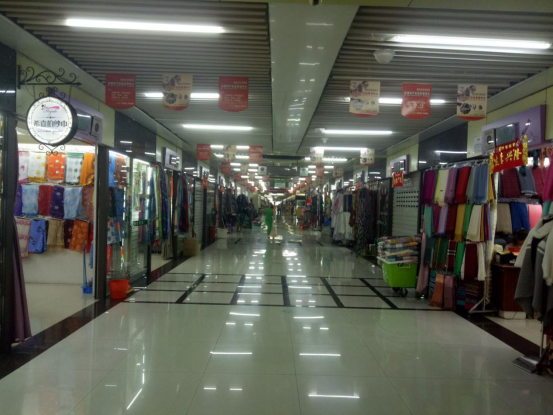 Most shops have their own factories, the designers of the factory will design unique styles according to the market conditions of different countries. For example, the Greek Bohemia style, the Muslim style of the Middle East, Personality trends and styles in America. 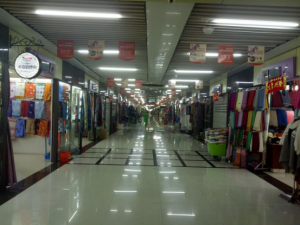 Providing tens of millions of choices for buyers, no matter which country, their scarf demand could be met mainly here. The sales range covers all continents of the world, and the major markets are Europe and America and the Middle East. Because of up-to-date styles, high quality and competitive price, our product is already exported to America, France, Australia, Italy and 20 other countries and regions. 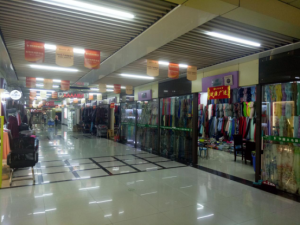 As far as the price of the products is concerned, in order to meet the needs of customers in different markets, the price control of the stores is also flexible. Under normal circumstances, each product is based on different quality standards, there will be high, low, three levels of prices. The difference in price depends mainly on the quality of the material and the number of products required by the customer. 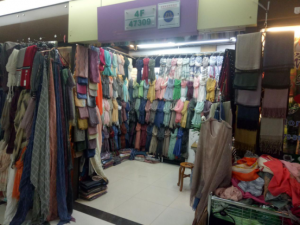 There are selling many kinds of textures of scarves, such as cotton, Paris yarn, cashmere, rayon, silk, polyester, nylon and so on. In accordance with the scarf weave, there are a single pair of gold, gold, pineapple twill, double flowers, sweet scented osmanthus, single osmanthus, lattice, lover buckle, fishbone, nets and so on, as more as you could not imagine. As for Yiwu scarf Market, minimum order quantity of stock products could be low to 60-100pc per style per color, as for custom-made scarf, generally minimum order quantity is 200pc per color per style, delivery period is usually about 2 weeks. Before mass production, you can request the factory to provide prenatal samples to confirm the quality and style of the product, repeat to make samples until you are satisfied with the sample, then to prevent that there will exist difference between the large cargo and customer’s design, trying our best to minimize the loss. New samples of shop are also provided for free if you order some other scarfs in this shop. Or take with your samples, suppliers could quote according to them. 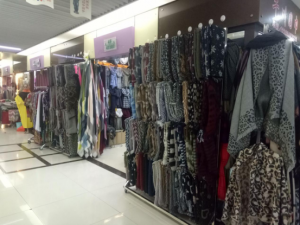 There are about 350 scarf factories in Yiwu who have no shops in Yiwu International Trade City, they are doing business mainly in Alibaba website. If you want to know details of some items in Alibaba, feel free to send the link to us, we will contact them as soon as possible, to verify the strength of the factories, make quotation for you, or buy samples first. The market opens everyday including weekend and ordinary festival only except Chinese Spring Festival, working from 8:30am to 17:00pm. Our business purpose vehicle will pick up you on time outside of your hotel. Our team will guide you in the market and provide translation service without rest, we are familiar with almost every corner of the market, to help you find the scarfs you want efficiently. Our one-stop service is to guide you in the market, make note of details for items you chose and take pictures, When we get the confirmed order from you, we will also request 30% deposit from you. Then we will sort out the order and go issue contracts with suppliers. We will list out all details and delivery time in the contracts to make everything alright, pay supplier deposit, collect goods from different shops after getting 70% balance from your side, make quality control, if you are satisfied with bulk production, then we will pay suppliers balance and arrange shipping, sea shipping or air shipping or courier way. After 10 years experience in export, we have exported more than 100,000 containers. We manage to choose the best shipping company for our customers. You no longer need to worry about customs clearance, tax, insurance, duty, import permits and quarantine. No more paperwork, no need to arrange your own marine cargo insurance. We can export FCL (full container load) and LCL (less than container load) to most major ports in the world using China Shipping or other major shipping lines. We arrange the entire process from exporting your goods from China. Even inland transportation, it’s within our capacity. Also we will help you all docs like Invoice, Packing List B/L.